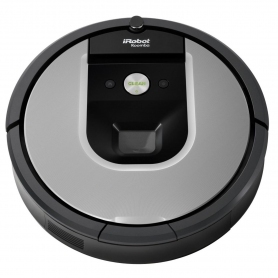 iRobotâs AeroForce three-stage cleaning system provides improved cleaning performance with lower maintenance. The handy side spinning brush easily collects dust, dirt and pet hair. 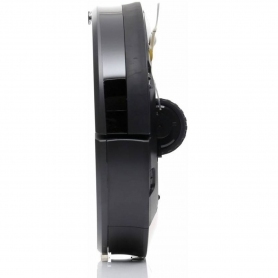 Youâll never have to worry that the Roomba 965 will run out of battery. When itâs running low on power, it will automatically return to its charging base. If the R965 runs out of battery midway through a cleaning cycle, it will resume and complete the job once it has enough charge. 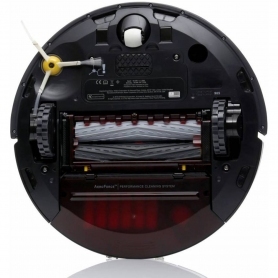 The iRobot Roomba 965 is designed to be simple and easy to use. All you have to do is empty the bin, and the iRobot will even let you know when itâs full. The R965 also has an AeroForce high-efficiency filter that captures 99% of allergens â this helps to provide a clean environment for allergy sufferers. 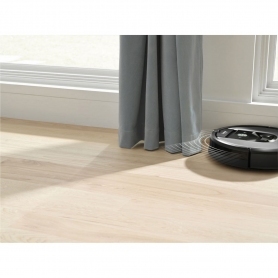 Control the Roomba 965 with the iRobot Home App. Whether youâre out and about or watching TV, you can schedule the vacuum to clean at a time thatâs best for you. Or, connect the R965 to your Wi-Fi, and voice activate your appliance with Amazon Alexa or Google. iRobot Home App - lets you clean and schedule conviently from your home or just press clean on the Robot app - schedule 7 days a week. Works with Amazon Alexa & Google. 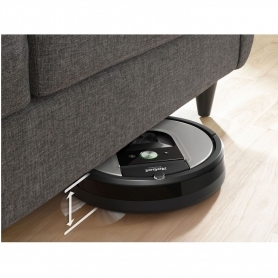 Automatically adjust to clean carpets and hard floors. Recharges & resumes until the job is completed. 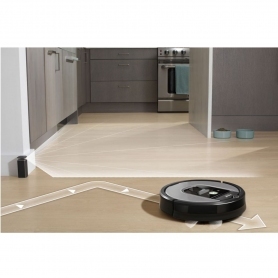 The Roomba 965 Cleans floors throughout your entire home all at the push of a button. Three stage cleaning system with side spinning brush easily picks up dust, dirt, pet hair and large debris. With the AeroForce system this provides improved cleaning performance with lower maintenance. Avoids stairs and other drop offs. Up to 5 x times the air power. Navigates under furniture and around cutter.